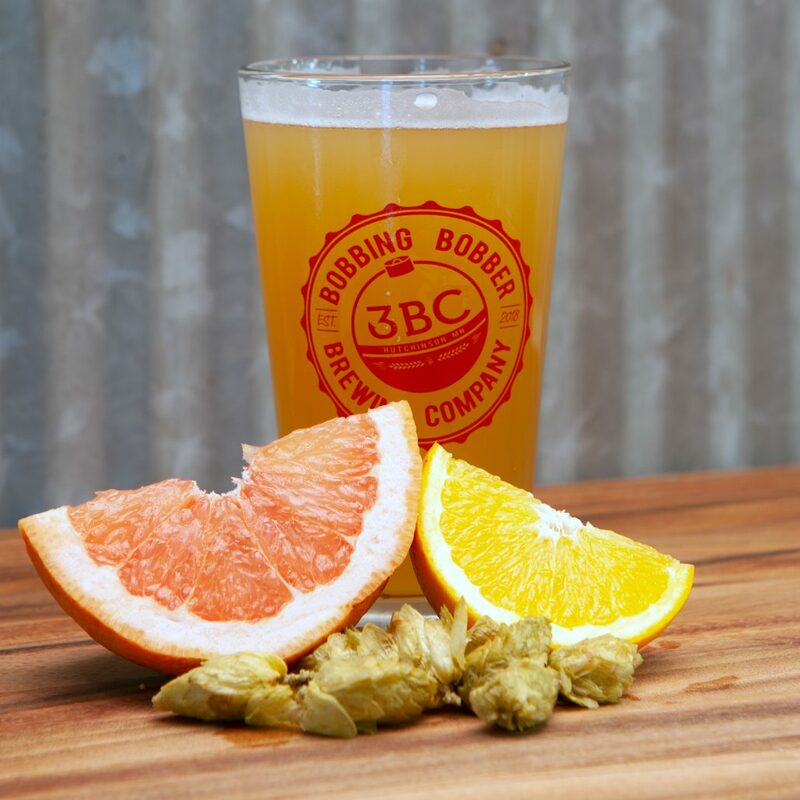 The citra hops give this beer a unique citrus taste. You’ll taste things like grapefruit and orange when drinking this unique pale ale. Catch & Release is perfect for a Minnesota themed fishing brewery.